Silicon is the standard material to produce solar cells, it is expensive to produce from sand, heavy, and has only a limited efficiency. 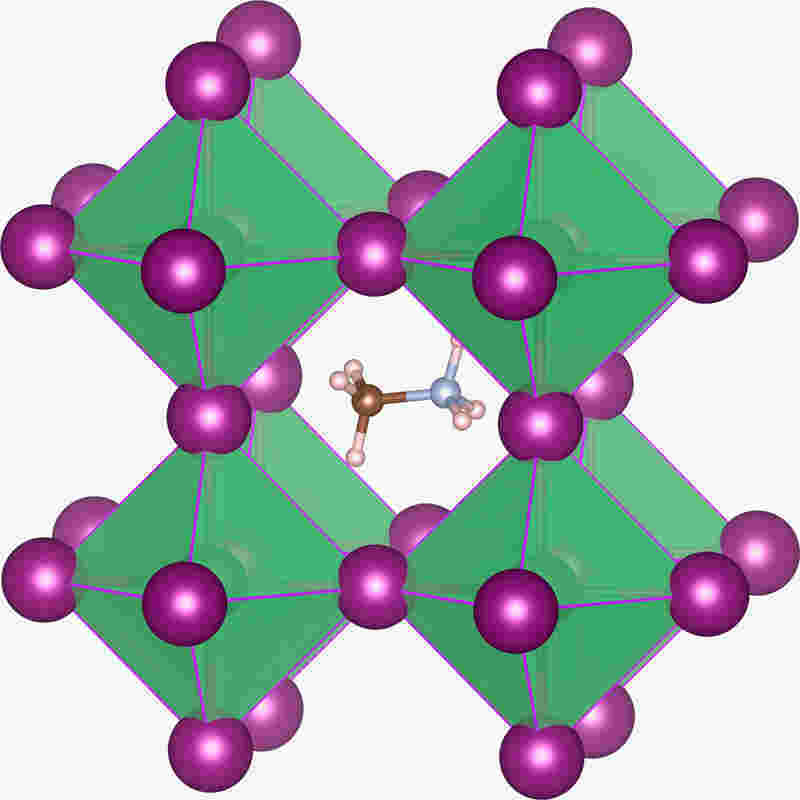 A carbon based material, perovskite, is superior on these three criteria. Further research is needed to explore potential disadvantages and its durability.